Hello Friday! I finally broke out my flip flops this week, so I declare this week to be a success. I hope you all experienced a little spring weather yourselves. The seven day forecast shows consecutive highs in the 60's, so I think we can finally close the door on this year's long winter. I even saw a 70 degrees on Wednesday. My heart skipped a beat. I'm flying solo this weekend as Kent is off to visit friends in Philadelphia. I have a lot of errands to run, but I expect the agenda to also include baking and physical activity of some sort. Favorite indulgence: Chocolate Chip Cookie Peanut Butter S'mores. I'm a big proponent of new twists on old classics. 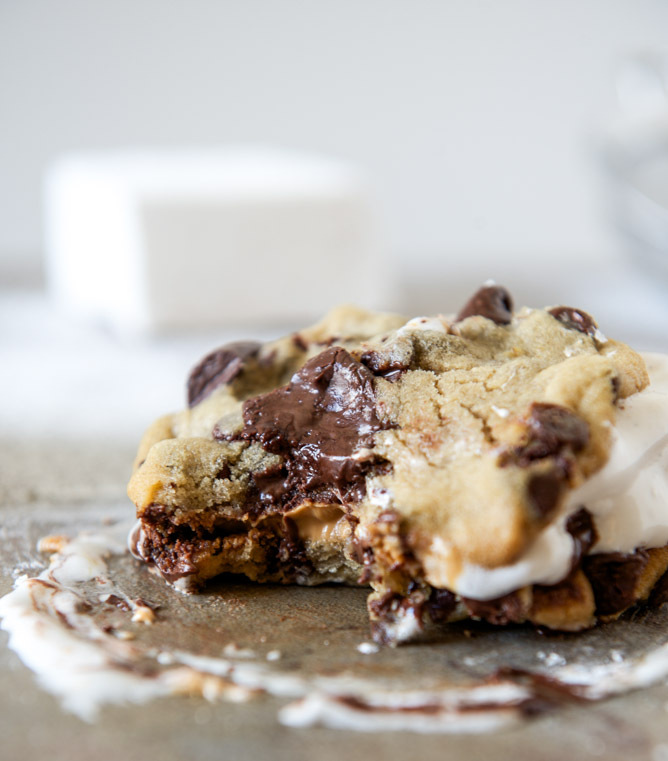 I'm not sure if this should be considered a new take on the s'mores or cookie sandwich, but it's a wonderfully decadent collaboration of the two desserts. I love the addition of peanut butter. Favorite look: Mix & Match. I think this layered look makes a great spring outfit. I love the pop of color underneath the loose striped blouse. 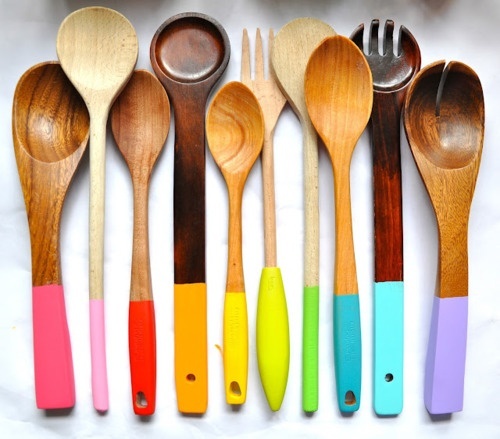 Favorite DIY: Color Dipped Utensils. Such an easy way to transform cheap basic utensils into fun cooking and baking tools. Favorite funny: "32" Taylor Swift Parody. Whether or not you like Taylor Swift, I know you can't deny the catchiness of Taylor Swift's "22" off of her new album. Unfortunately, I can't quite relate to either version of this jam, but I love it. Watch this video. Favorite video: Prince William Denied Kiss by Four Year Old. While we're watching videos, take a look at this short one. It's very sweet. 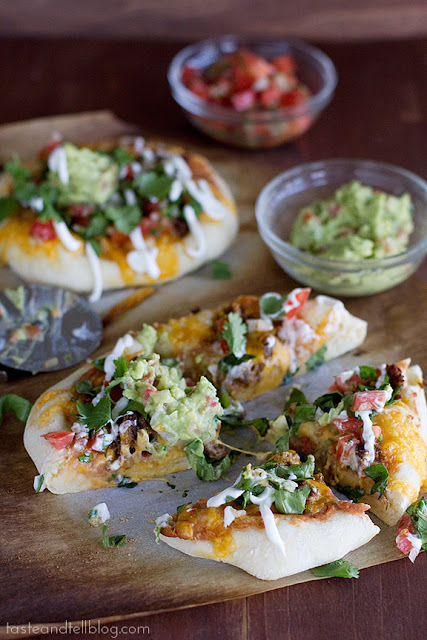 Favorite meal: Loaded Mini Taco Pizzas. Yum. I make chicken quesadillas nearly every week, so I think this would be a great Mexican dish to add into our dinner rotation. Favorite read: Essay Grading Software Offers Professors a Break. Did anyone else hear about this? 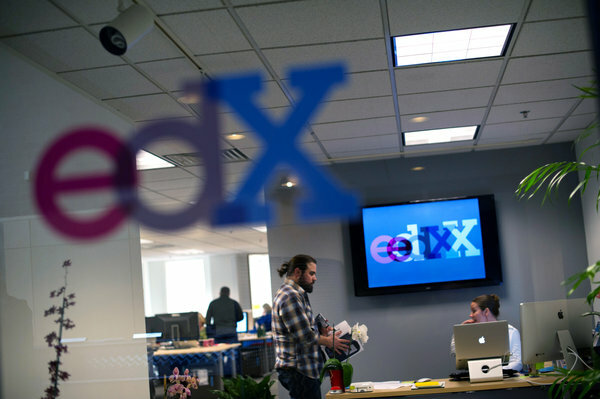 A company has rolled out a new software program that uses artificial intelligence to grade students essays and short answers. It "frees professors for other tasks." What other tasks take priority over grading your students' work? Isn't evaluating a student's understanding of the material the second piece of the puzzle? You teach, then you grade. I think today's cost of tuition entitles students to have the instructor, or at least a teaching assistant, review your work. 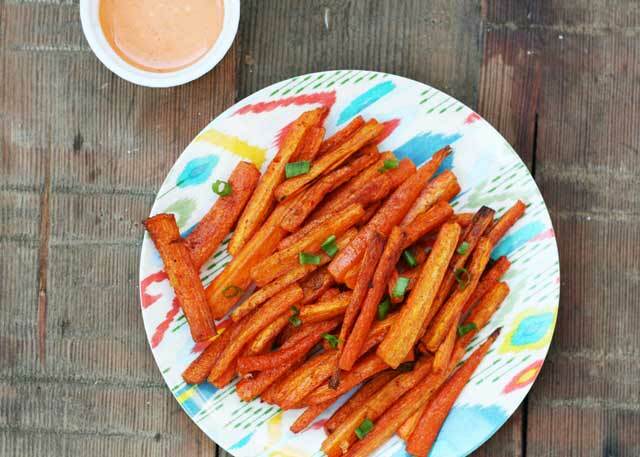 Favorite bite: Carrot Fries. I'll throw in chopped carrots when I'm roasting sweet potatoes from time to time, but I've never thought to make the carrots the focus of a side dish. Roasted carrots are really delicious, so I know that these will be a satisfying addition to a chicken or fish recipe. 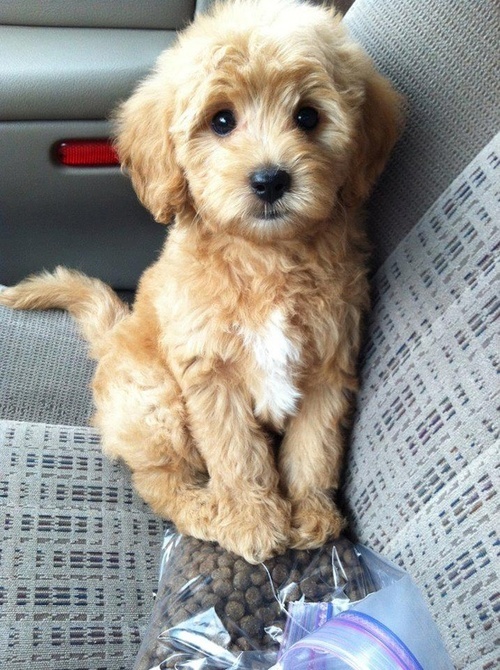 Favorite pup: Feed Me Pup. How sweet is that face? 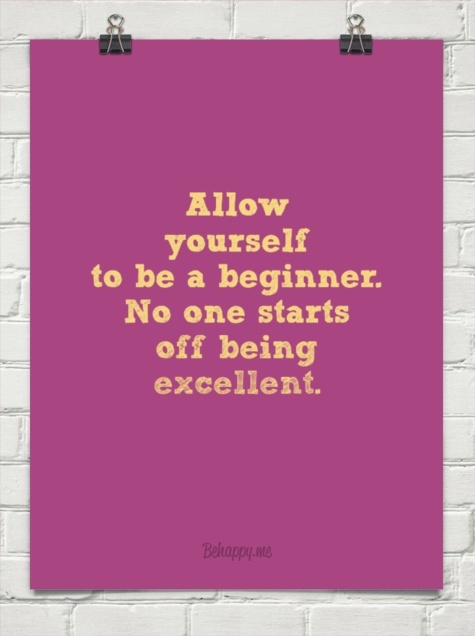 Favorite quote: Be a Beginner. It was particularly timely for me to see this quote today as I am starting a new job on Monday. Transitioning into a new role is always hard because no one likes to be the new kid. I'm going to try to be easy on myself as I learn this new role. That chocolate chip cookie is stunning! And I love the last quote on this post.